How Far is Poulomi Water Front? Poulomi Water Front, is a sprawling luxury enclave of magnificent Villas in Hyderabad, elevating the contemporary lifestyle. These Residential Apartments in Hyderabad offers you the kind of life that rejuvenates you, the one that inspires you to live life to the fullest. Poulomi Water Front by Poulomi Infra Private Limited in Madinaguda is meticulously designed with unbound convenience & the best of amenities and are an effortless blend of modernity and elegance. The builders of Poulomi Water Front understands the aesthetics of a perfectly harmonious space called ‘Home’, that is why the floor plan of Poulomi Water Front offers unique blend of spacious as well as well-ventilated rooms. 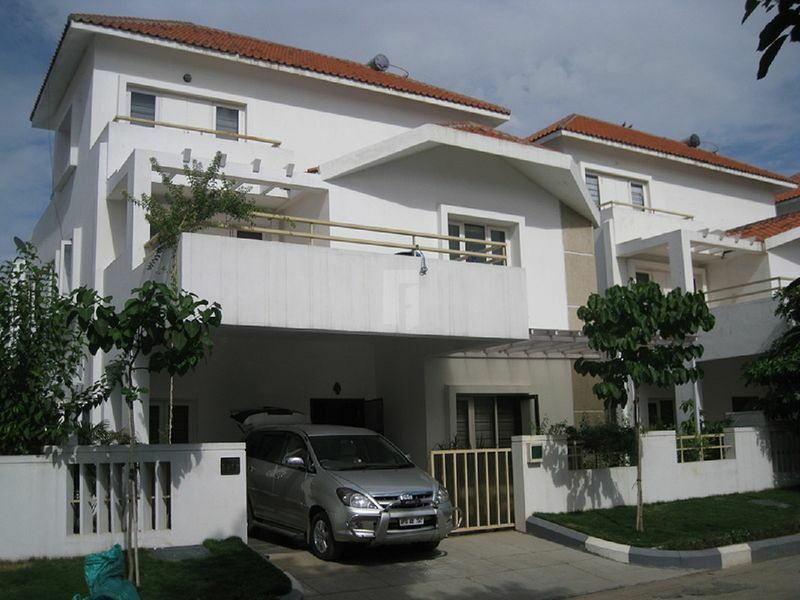 Poulomi Water Front offers 4 BHK luxurious Villas in Hyderabad. The master plan of Poulomi Water Front comprises of unique design that affirms a world-class lifestyle and a prestigious accommodation in Villas in Hyderabad. Poulomi Estates is reputed for its strong business ethics and delivering projects on time. We have evolved from being a strong foundation engineering company to a leading real-estate development company, creating along the way few of the finest living spaces in Hyderabad. Trust and quality, sine qua non for any business, have become byword for us, with the customer being central to our business existence. spells class. Our rich & varied experience in delivering projects on time, places us in a pre-eminent position to understand and customize the offerings to suit customer preferences. When Poulomi delivers, it's just not living spaces; it's timeliness, quality, comfort, joy and finally pride, not just for the inhabitants but even to us.